Edward Snowden to DOJ: Call Me Maybe? 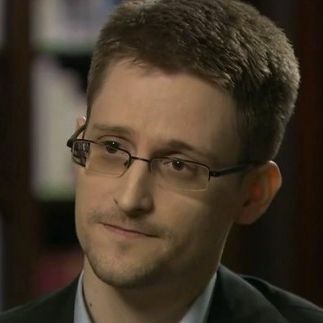 Former National Security Agency contractor and current prominent whistle-blower Edward Snowden talked to the BBC in a program scheduled to air tonight. Among the topics discussed: Will Snowden ever get to leave Russia? Snowden to DOJ: Call Me Maybe?